For your convenience, drop-off' appointments are available. A 'drop off' means you could bring your pet at the time that works best for you and leave him/her with us for a couple of hours. Usually we will ask you to drop off sometime in the morning so our doctors can examine the patient in between appointments or at the time purposely reserved for admitted patients. Once Dr. Condon is done, she will give you a call to go over the diagnosis and to give you discharge instructions. 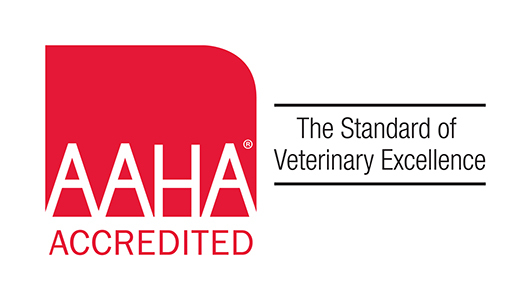 For the safety of all pets in our care, we require that all vaccinations be up to date. We recommend that animals be placed on a leash or in pet carriers before entering the waiting room. 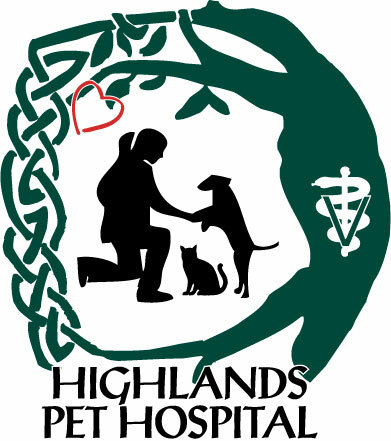 Please let us know beforehand if you need assistance with your pet.